and my opinions have changed considerably. the skin and removes even the most stubborn of waterproof make-up. provides a base for beauty products to work at their best. radiant skin with a smoother, more refined texture. 5ml sample that I received, which by the way also contained a muslin cloth. you need to perform a good cleanse. the dirt and grime of the day. but it's nothing too harsh. It's also best to fold the cloth into quarters, so you use the cloths surface area to its max. which so many cleansers can do. I enjoyed using the textured muslin cloth, as it not only helps with the product removal process, but it also stimulates and exfoliates the skin. In my opinion the cleanser and cloth combo is what makes this product so effective. separately in packs of 3.
been the one to convert me into a "believer". and I wasn't left feeling short changed on promises. 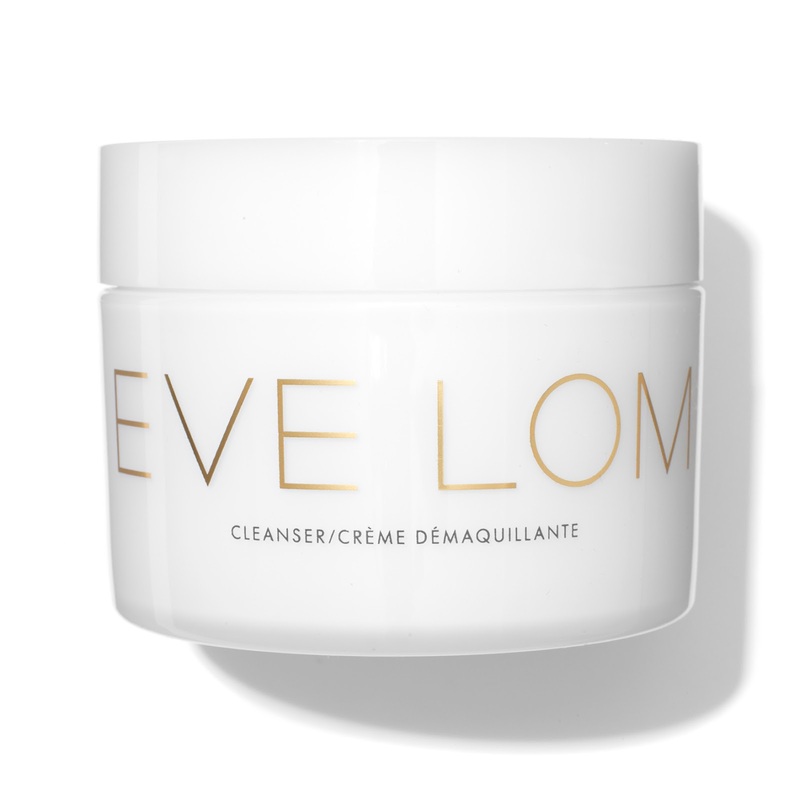 but how wrong I was, as I absolutely loved this cleanser. being in this business for over 35 years that's a BIG claim. especially if you do wear heavy make-up daily. I try during the year. range, that I'm aware off. and fell in love with this rather pricey product. the plunge and purchased the largest sized product. in my daily skincare regime for what seems like forever. it in the post is to let you all know that it's still one of my "fave"
beauty products and not many have have stuck with me for so many years. Again click on the link below to find out what makes this product a winner. Next up is a budget cleansing milk that I was using for several months during 2018.
price does a good job of removing make-up and cleansing the skin. and it just was not for me or my skin. but also a cloth to remove. made it onto my "Monthly Favourites" post. Please click on the Pink Links below to find out more info etc. and it's a brand that I highly recommend you check out next time you're in there. and we all know how it has to be something special for me to use that expression. 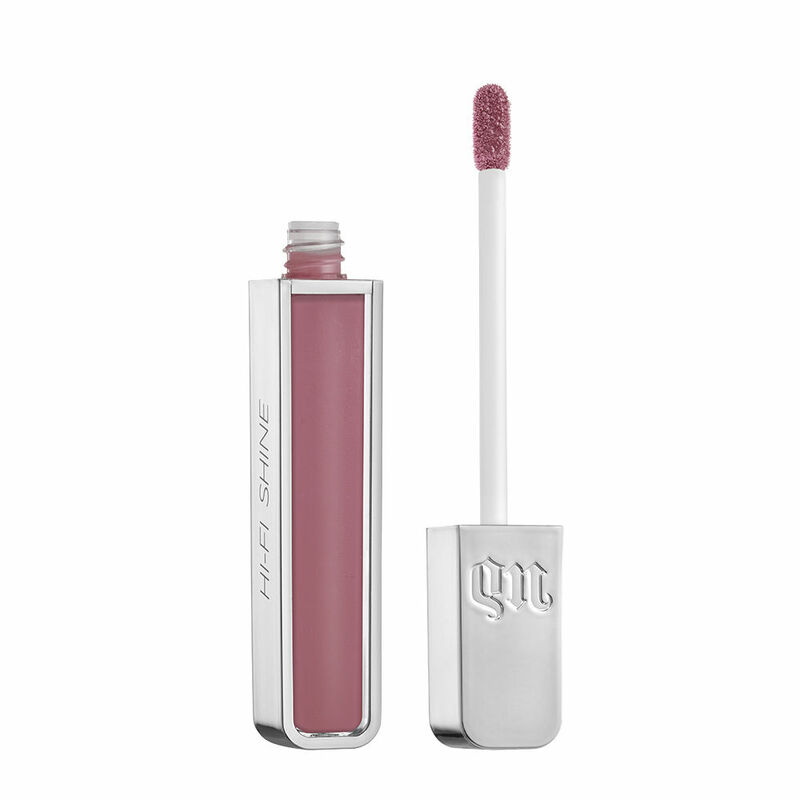 including this HI-FI SHINE Lip gloss, which I have been reaching for daily. To find out why, please read my full review. of you unless you are over a certain age. and I'm so happy to see it being stocked in selected Dischem around SA. the shelf and I'm so glad I didn't. part of my morning and evening beauty regime for the past few months. i.e.serums, moisturisers and eye treatments for at least 3 months (and often longer) before I post my personal experiences and opinions. well known and mainstream brands. that really adds some value to my beauty life. BioNike has been a savour skincare brand for many when it comes to Sensitive skin and even more so when it comes to make-up products. (BioNike is free from all the usual allergens and irritants) I don't have a Sensitive skin per say, but there are times when my skin becomes less tolerant and I have several products formulated for Sensitive skin in my skincare arsenal and knowing my skin as well as I do (obviously) I know exactly when to switch out certain products. As I've said on my blog a trillion times any skin type can use Sensitive Skin care ranges. which is based on a combination of detoxifying vegetable active ingredients and hyaluronic acid in 5 different molecular forms to moisturise skin intensely and strengthen its natural defence mechanisms against daily oxidative stress. many products formulated for Dry, Very Dry Skins that I have tried over the years. which will intensively moisturise the skin before applying the cream. but as always I have to move onto review my next skincare product. that it needs on a daily basis. What I haven't mentioned yet, is the affordable price of the BioNike range of products. or you're just watching the all important "beauty budget" during 2019. 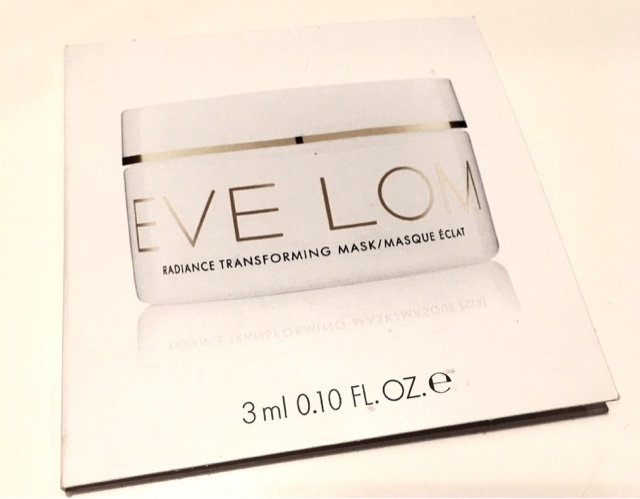 I've been reviewing products on my blog now for over 6 years and that's after spending my working life in the beauty business and this Eve Lom Radiance Transforming Mask has left me in somewhat of a quandary. 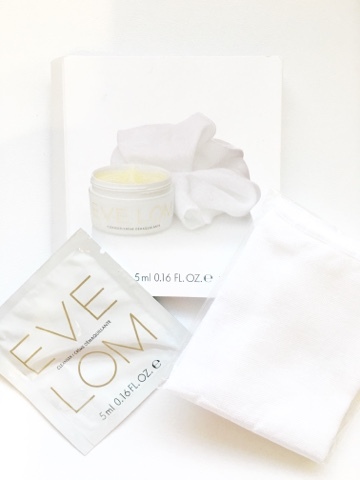 with the Eve Lom brand. The skin care collection by EVE LOM has quickly achieved worldwide cult status. It is the must-have range of beauty editors and journalists, make-up artists, and of course...celebrities. 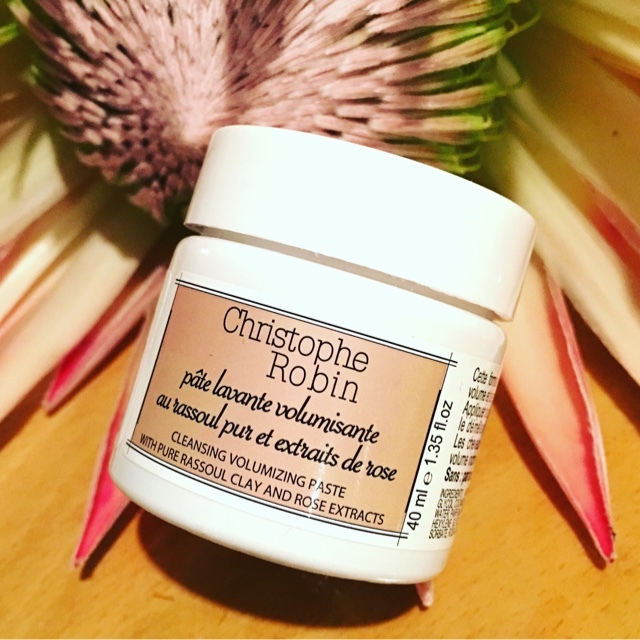 They claim that it's much more than just a typical skin care range - each product is a unique tool, a luxurious beauty ritual that transforms the condition of the skin. 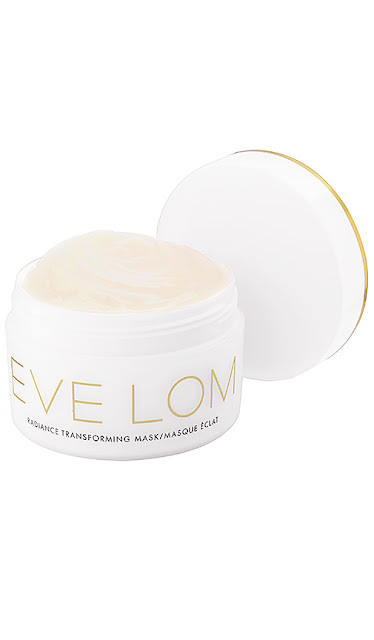 Whilst having never used anything from Eve Lom previously, I have been very aware of its now cult status product - Eve Lom Cleansing Balm which has been given the prestige tittle as being the best cleanser ever by many beauty editors and gurus. anything, from this high end skincare brand. a little really did go a long way. A natural form of AHA, rich in organic acids, including citric acid. Provides a gentle yet effective exfoliation as it stimulates the natural process of cell turnover for a smooth, brighter complexion. 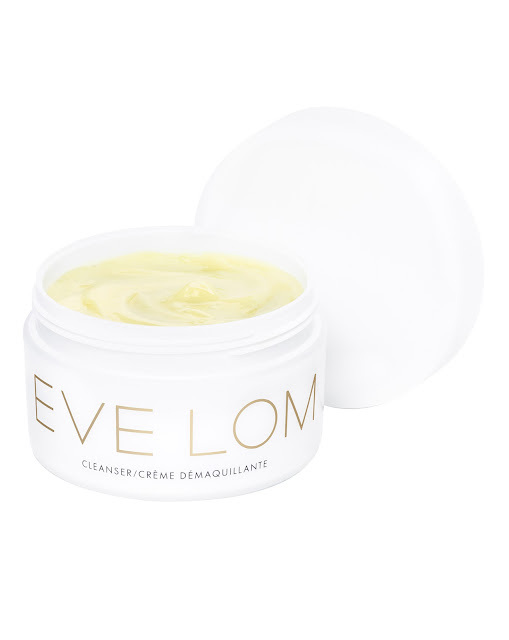 Rich in essential fatty acids to moisturise the skin without being greasy with antioxidant properties. Naturally present in the waters of Europe, North America and Asia, this multi-functioning algae is enriched with marine water nutrients and provides antioxidant and anti-microbial defence. Oxygenation of the skin is improved, as it firms, hydrates and regenerates the skin. Responsible for providing the skin with environmental protection. 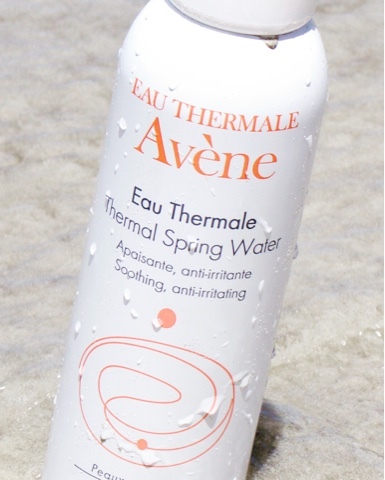 Designed by nature in extreme conditions as a stress-protection molecule. Boosts the immediate availability of oxygen to the skin which stimulates cell metabolism. Protects the dermis from glycation and oxidative stress. Conditions the skin leaving a smooth and supple look. Also helps to reduce the appearance of fine lines and wrinkles. 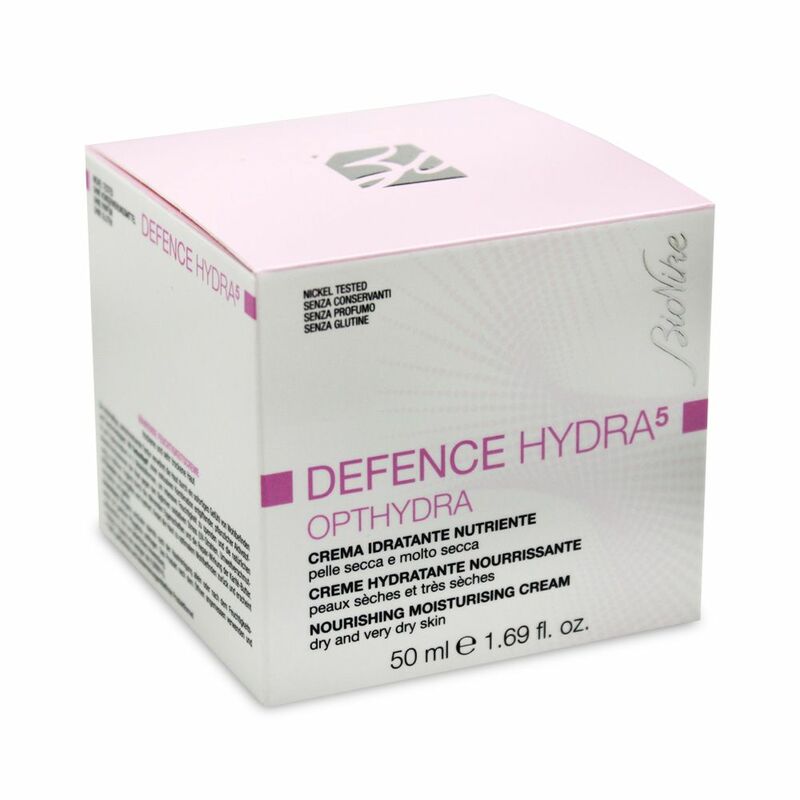 a powerful antioxidant leaving skin feeling soothed, smoothed and well-conditioned. This above combo of ingredients claim to reveal skin that looks renewed, supple and radiant immediately after us. Apply and massage a generous layer to cleansed, dry skin, avoiding the eye area. Leave on for a minimum of 30 minutes, and remove with warm water. Can also be used as overnight mask for optimal radiance. However here are a couple of personal issues I experienced with this product. heavy "Vaseline", which I personally didn't like. skin does make the mask melt and it becomes more emollient and less heavy. nightmare for my hair and pillowcases. as it will most likely contain the same core active ingredients that I dislike so much. where serious skincare is concerned. which I'm happy to see. 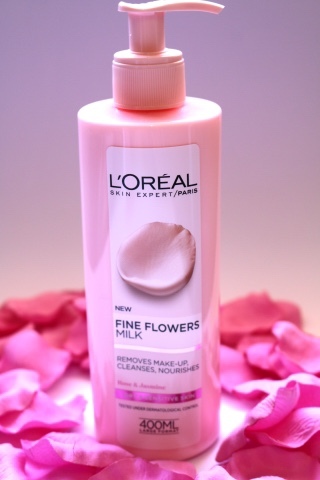 to try a good French Cleansing Milk and Toning Lotion, which I do love. so I hope this one doesn't disappoint. skin feeling comforted and hydrated. 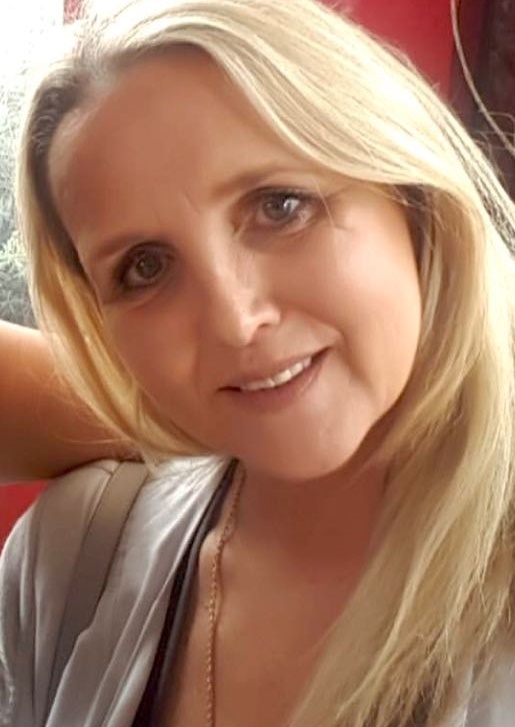 With a double cleanse my make-up was easily and gently removed. both morning and evening followed by the Radiance Toning Lotion. The toning lotion completes the make-up removal and cleansing process perfectly. skin for any further treatments. I have to admit I did go a little crazy on the beauty shopping front, but along with those purchases came several free samples and this weeks trail product is a good one. EVE LOM with my purchases from SpaceNK in London. several of their now Iconic skincare products. 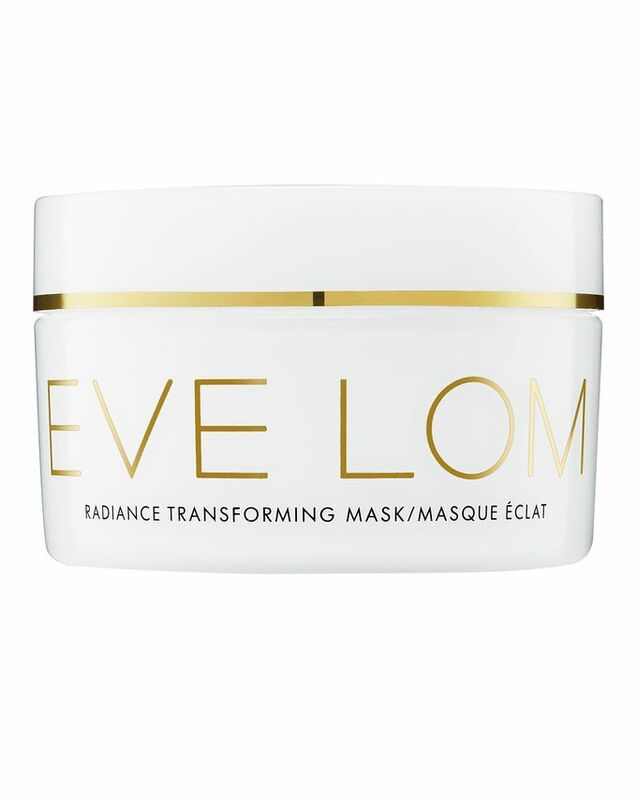 My skin has been longing for some TLC since my return, so this Radiance Transforming Mask will be a much needed intensive treatment that claims to reawaken the skin with a megadose of Antioxidant rich botanicals.